Past Secretary, Section of the History of Medicine of the Royal Irish Academy of Medicine. 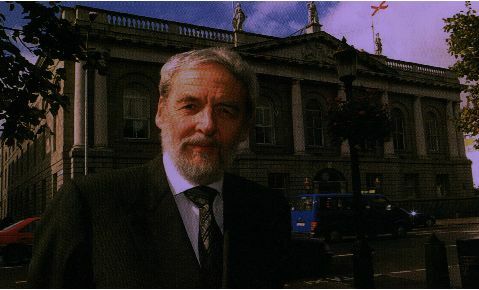 Past President, Section of the History of Medicine of the Royal Irish Academy of Medicine. Past President, Irish Medical Students Association. Chairman, Working Party on Blood Pressure Measurement of The British Hypertension Society. Chairman, Blood Pressure Standards Committee, The British Standards Institute. Chairman, Working Group on Blood Pressure Measurement, Europena Socity of Hypertension. Library Committee, Royal College of Physicians of Ireland. European Working Party for the Study of Hypertension in the Elderly. Life Governor of the Charitable Infirmary. Life Governor of the Dublin Skin and Cancer Hospital. Cardiovascular Disease Committee, Health Research Board of Ireland.